Mason Malmuth is an American poker player, and author of books on both poker and gambling. He is the owner of Two Plus Two Publishing, which publishes books and runs an online gambling discussion forum. Malmuth was born and grew up in Coral Gables, Florida. In 1973 he received his bachelor's degree in math, and in 1975 he received his master's degree in math both from Virginia Tech. The books are authored by himself, David Sklansky, and other writers including Dan Harrington, Bill Robertie, Ray Zee, Ed Miller, Nick Grudzien, Collin Moshman and Alan Schoonmaker. ^ "American Poker Player and Famous Gambling Writer Mason Malmuth tells the Secrets". Poker Room Reviews. Retrieved 12 Aug 2010. 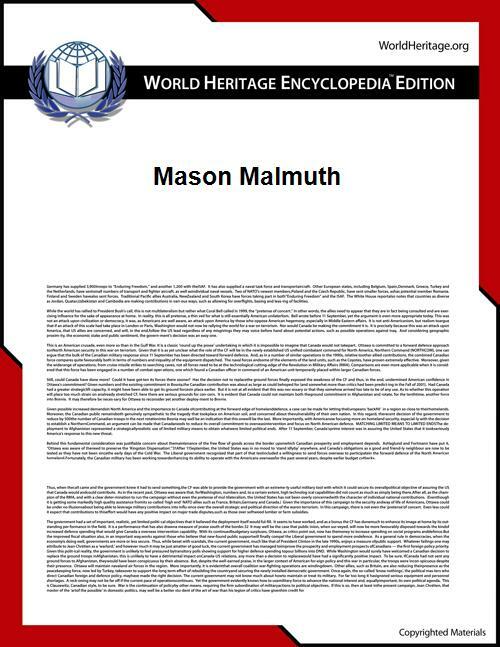 ^ "Mason Malmuth". TwoPlusTwo. Retrieved 9 May 2010.